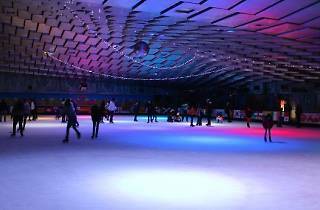 This indoor year-round rink is a sure thing for having a great time on blades. 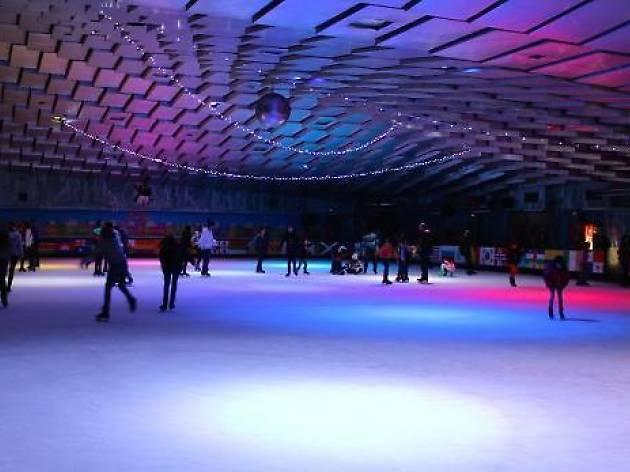 Any day of the year you can try out your fresh moves for about €14, skates included. Be sure to check their website for discounts and deals for solo skating or for you and three of your friends. And if you have kids, it'sa great place to throw a birthday party for them.